Secure a Middle Brother vacation package on Expedia today! This is by far one of the simplest ways to save money and time for your incredible adventure. Within a matter of minutes, you'll be able to organize everything you need for your next adventure with our extensive database. And — with more than 400 partner airlines and 321,000 properties from across the world, you'll have the flexibility to be fussy! Itinerary need a little work? Middle Brother vacation all arranged but don't know what you're going to do when you get there? Let us make it easy for you. Time spent amongst nature has been shown to enhance both your physical and spiritual well-being. Take a trip to Yoorigan National Park and feel the benefits of connecting with our natural world. There's a wonderful range of things to do in and around this destination. Eager to relieve the stress of modern life? Savor the fresh air as you go for a romp through Dooragan National Park. Still have some time on your hands? Take your trip to spectacular new heights by walking up North Brother Mountain. As you aim for the top, don't forget to stop for a few moments and delight in the marvelous views. Unfortunately, there aren't a lot of accommodations to pick from in Middle Brother. 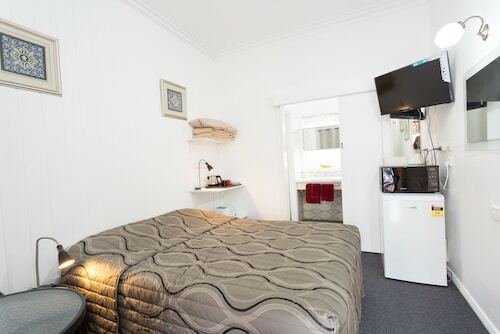 The Haven Caravan Park (2 Arnott Street) is the only Expedia-listed property in the vicinity. Situated 18 miles (29 km) away, Taree Airport (TRO) is the most convenient terminal to your destination. Check that your seat belt is fastened and turn off that in-flight film — your exciting trip to Middle Brother is about to start! 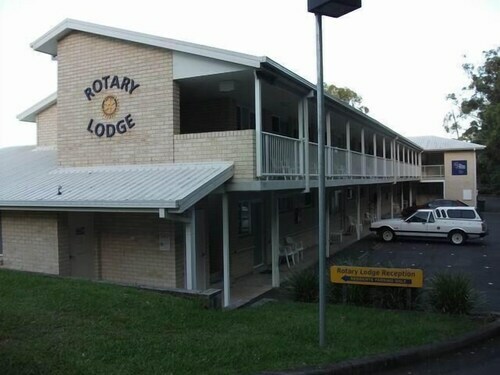 Situated in Port Macquarie, this motel is within 2 mi (3 km) of Douglas Vale Historic Homestead & Vineyard, Kooloonbung Creek Nature Park, and Mid North Coast Maritime Museum Pilot Boat Shed. St Thomas Anglican Church and Glasshouse Cultural Centre are also within 2 mi (3 km). This Bonny Hills campground is on the beach, 2.4 mi (3.8 km) from North Haven Beach, and within 9 mi (15 km) of Lighthouse Beach and North Brother Mountain. Long Point Vineyard & Art Gallery and Dooragan National Park are also within 9 mi (15 km). 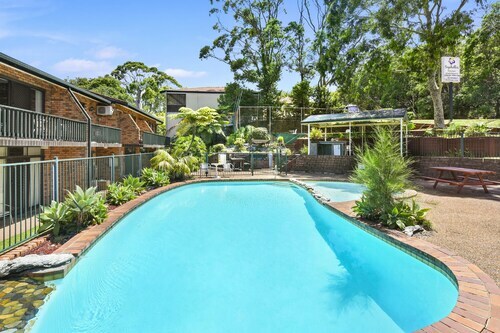 Situated in Port Macquarie, this motel is within 3 mi (5 km) of Douglas Vale Historic Homestead & Vineyard, Kooloonbung Creek Nature Park, and St Thomas Anglican Church. Lighthouse Beach and Mid North Coast Maritime Museum Pilot Boat Shed are also within 6 mi (10 km). 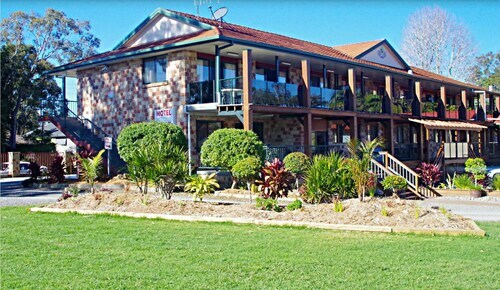 Situated in Coopernook, this motel is 1.2 mi (1.9 km) from Cattai Wetlands and within 9 mi (15 km) of Harrington Waters Golf Course and Harrington Lookout. Harrington Beach State Park and Manning Entertainment Centre are also within 12 mi (20 km). 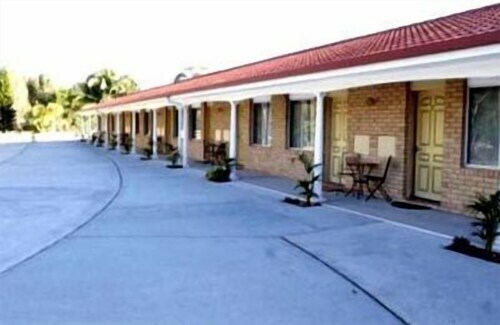 Situated in Harrington, this golf hotel is 0.1 mi (0.2 km) from Harrington Waters Golf Course and within 3 mi (5 km) of Harrington Beach State Park and Harrington Lookout. Cattai Wetlands and Manning Entertainment Centre are also within 20 mi (32 km). 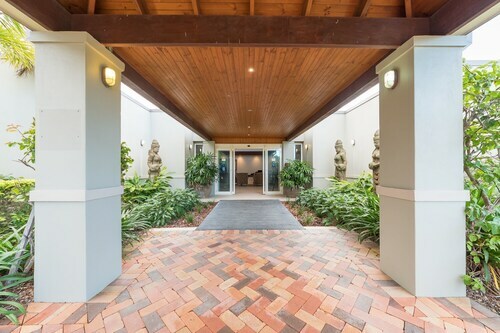 Offering direct access to the beach, this Port Macquarie apartment building is 0.9 mi (1.5 km) from Nobbys Beach and 1.4 mi (2.2 km) from Lighthouse Beach. 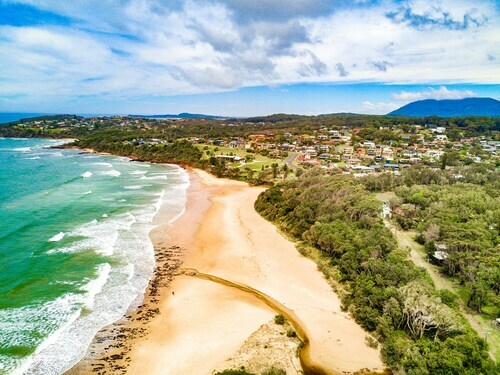 Macquarie Nature Reserve and Tacking Point Lighthouse are also within 2 mi (3 km).